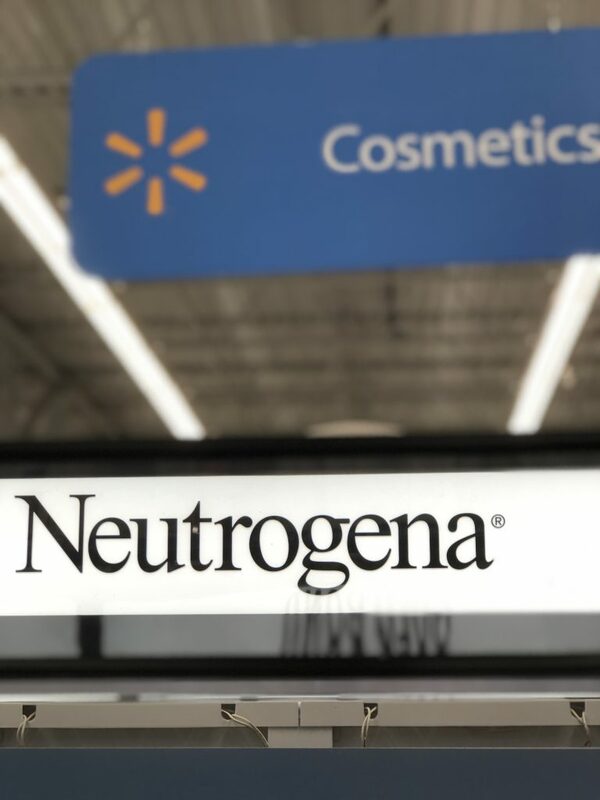 Walmart is my go to one stop shop for all my Neutrogena™ needs! 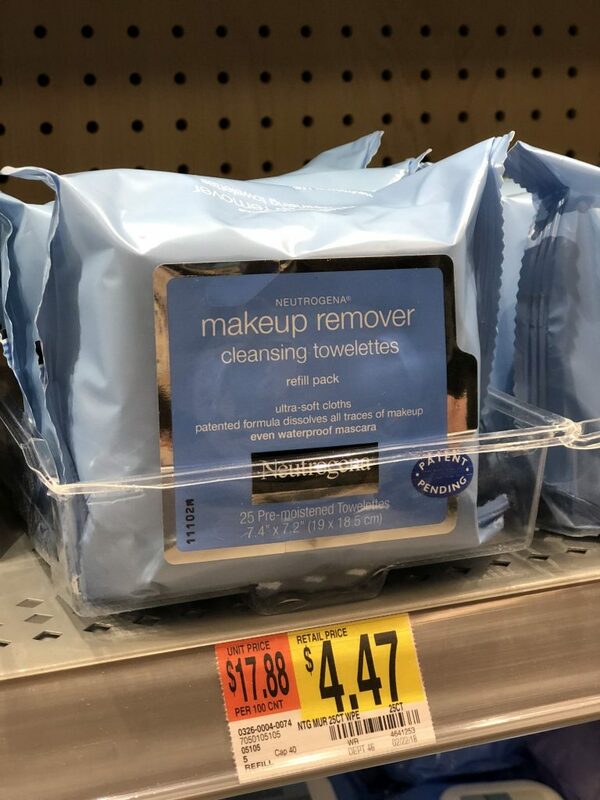 Their Makeup Remover Cleansing Towelettes have been a part of my skin care routine for years. In fact, my entire family is a huge fan of the towelettes. My Grandma Jean has used the product for a long time and she loves how soft the towelettes are on her skin. Both my sisters think they are perfect for removing stubborn makeup, especially waterproof mascara. I love that they are easy and can be used anywhere because there is no need to rise! As you can imagine, I wear makeup regularly as part of my professional life and what I love about the towelettes is that they clean off all my makeup but don’t leave a filmy residue. 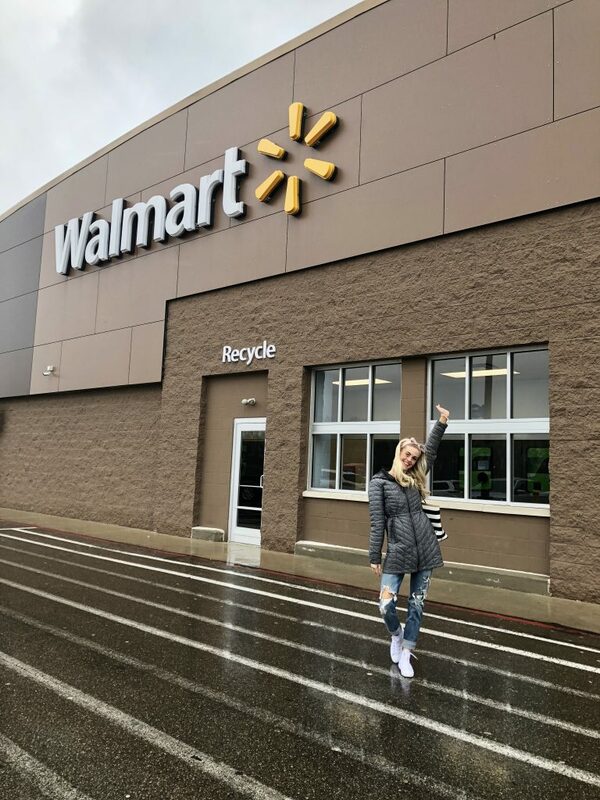 As the #1 choice of makeup artists all over the country, I feel confident that this product is helping to keep my skin clean, vibrant and healthy. My entire family and I love the Neutrogena™ Makeup Remover Cleansing Towelettes and are sure that you will love them too!